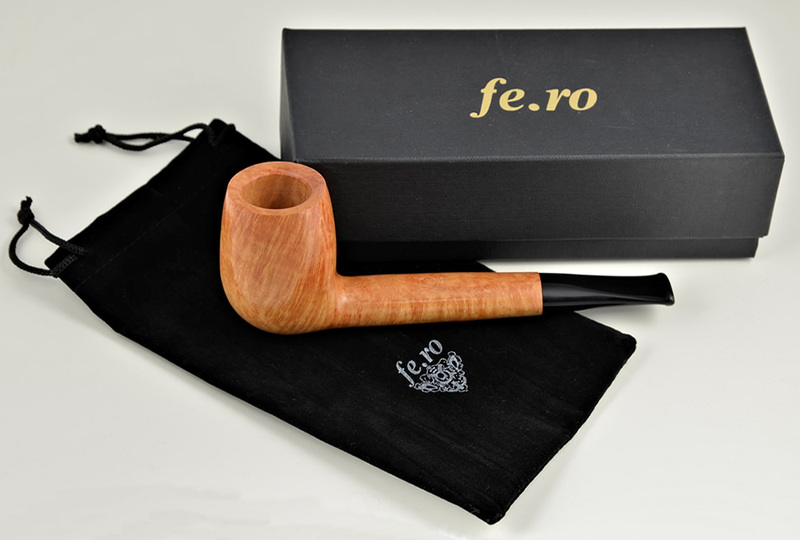 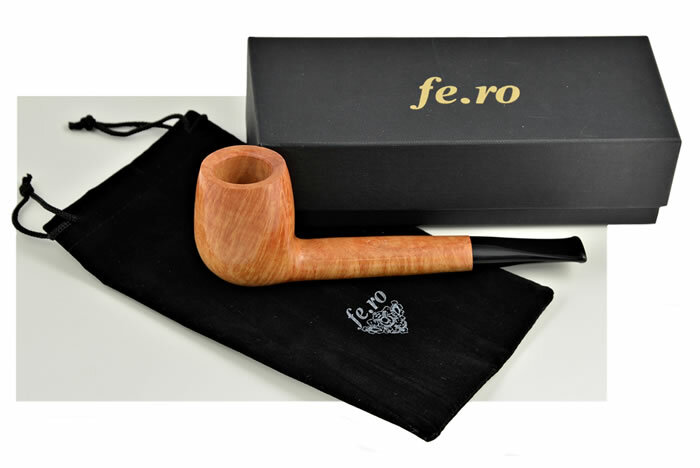 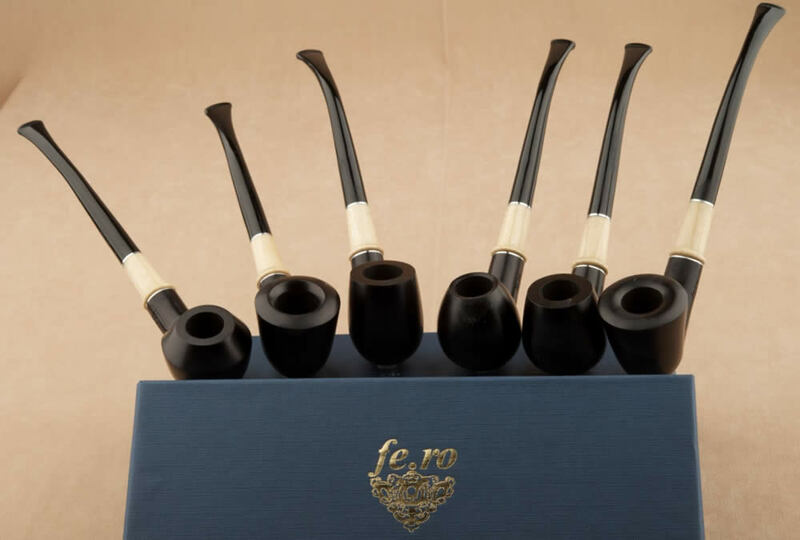 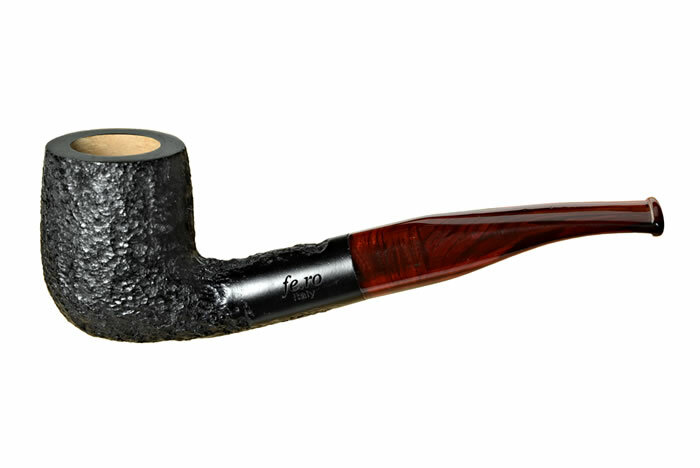 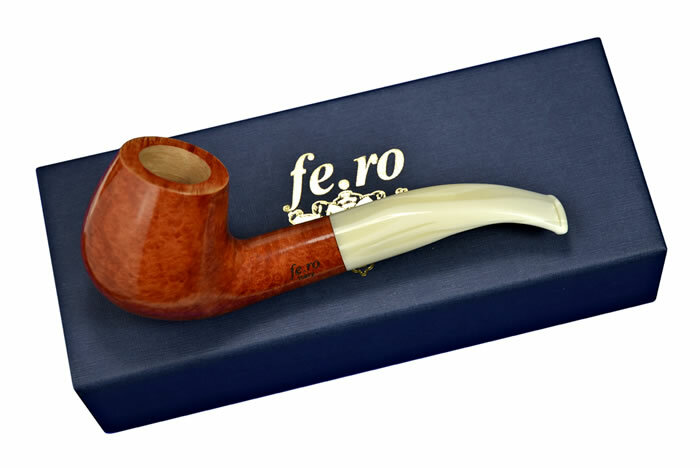 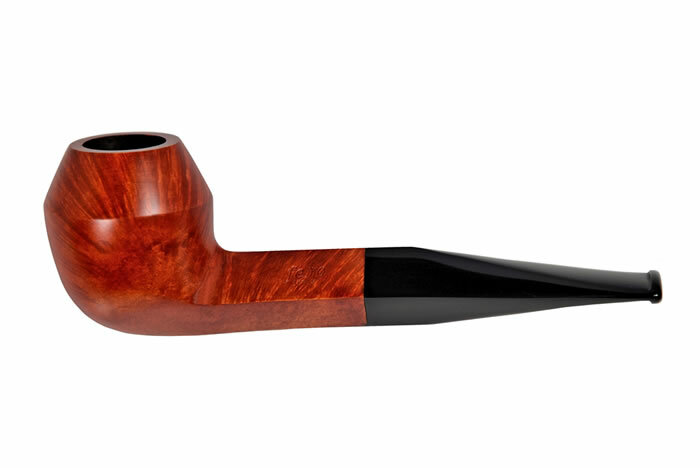 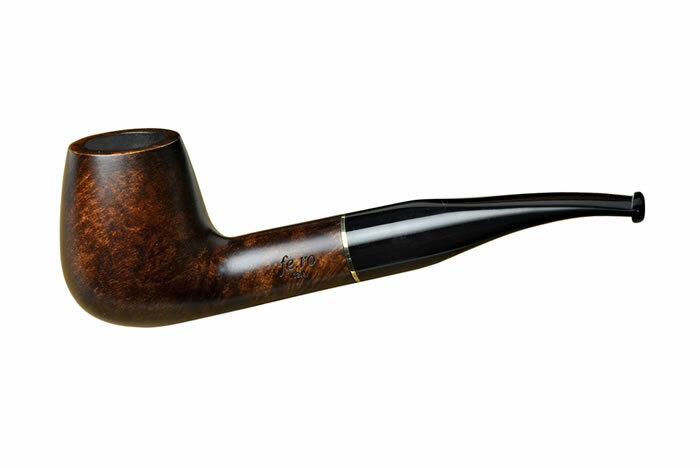 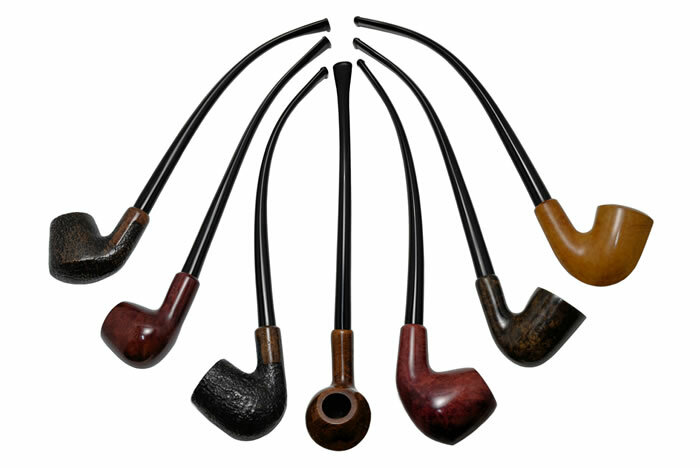 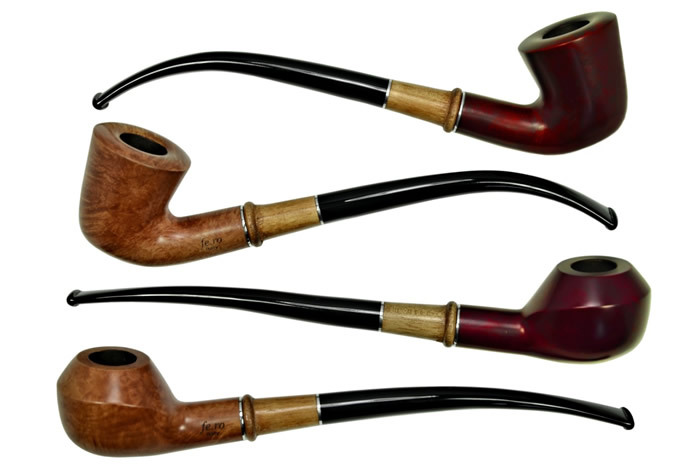 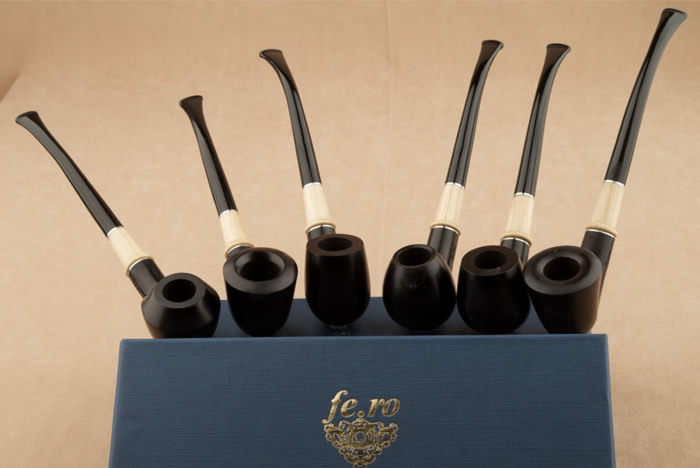 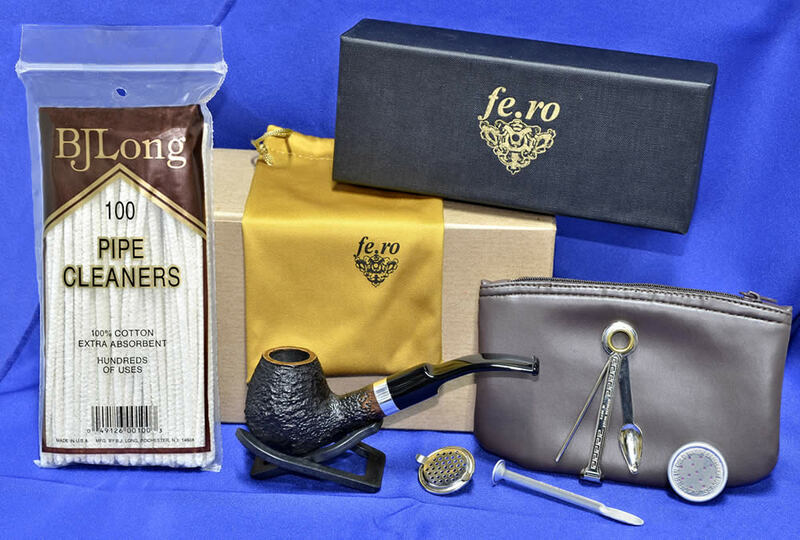 Central Italian briar from the Tuscany region is used exclusively in the fe.ro pipe production. 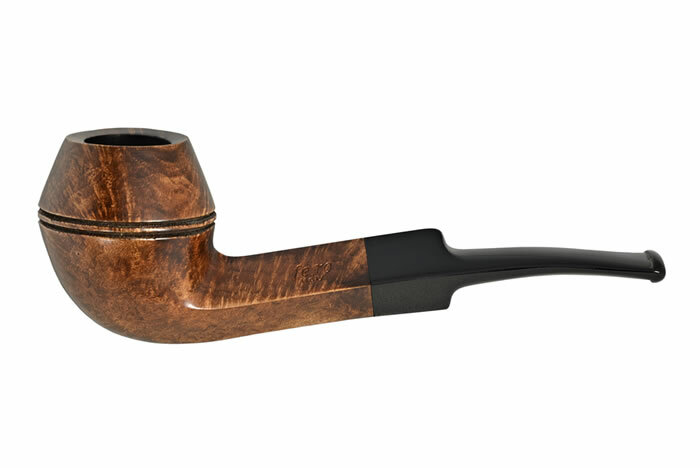 This high grade briar, recognized for its rich grain, is put through an elaborate aging, manufacturing and production process. 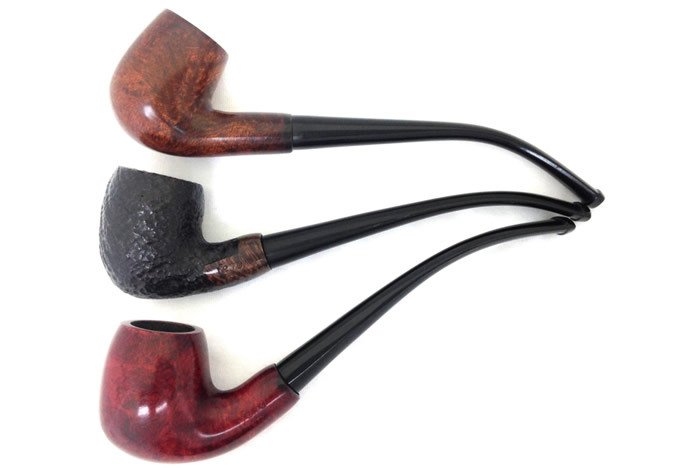 The combination of quality and looks delivers a superior product, resulting in a sweeter, dryer, and better smoking pipe. 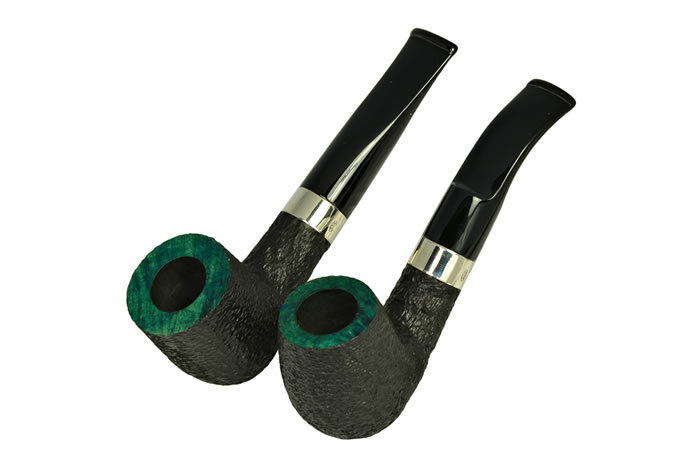 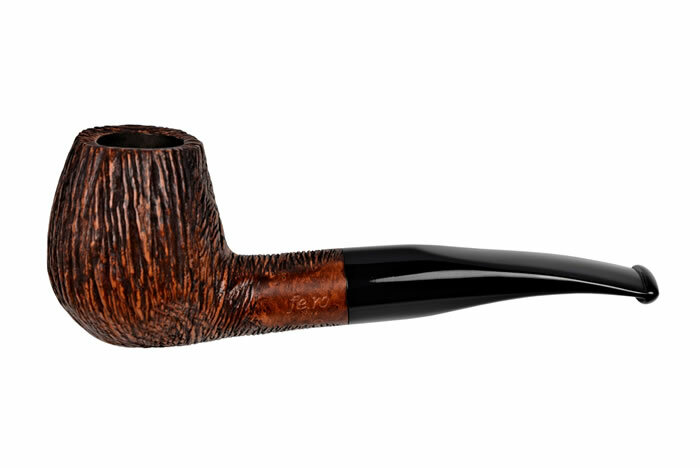 Unique, one of a kind hand cut pipes made in Italy and distributed exclusivity in the US by JMG International, Inc.
Barasso Citadel Series, Barasso Citadel Sicilian Series, Large, Medium & Small fe.ro Churchwardens. 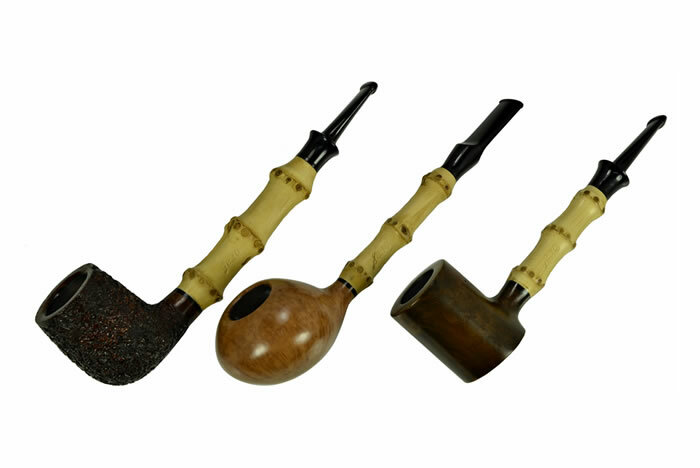 Rustic Black Brandy pipe with box & sleeve, cleaners, pipe tool & nail, pipe bowl wind cover, pouch & moistener with stand.